Home » What's New » Delayed Opening! Schedule your appointment online! 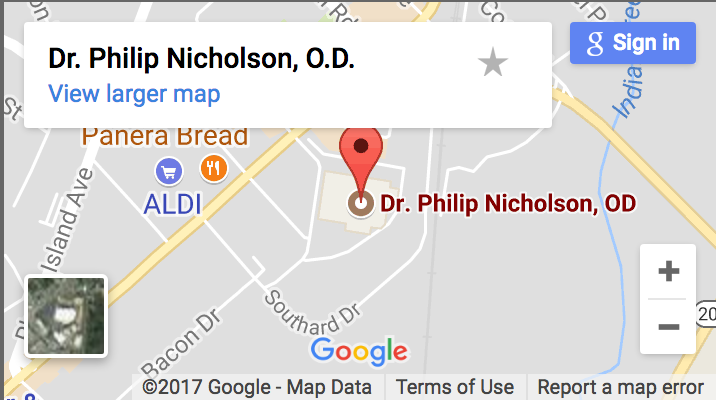 No doctor is in the office today, but a staff will be available to schedule appointments when we open at 2:30 PM today! Just give us a call at 301-595-9041.